High-quality monetization has always been an issue for Publishers. They were mostly taking care about the absolute amount of revenue drawn from inventory sales in the early years. Since the development of Programmatic Ecosystem, Publishers became more concerned with the quality of ads and appropriate ad management solutions. The list of technologies used in internet marketing has grown massively over the past 7 years. 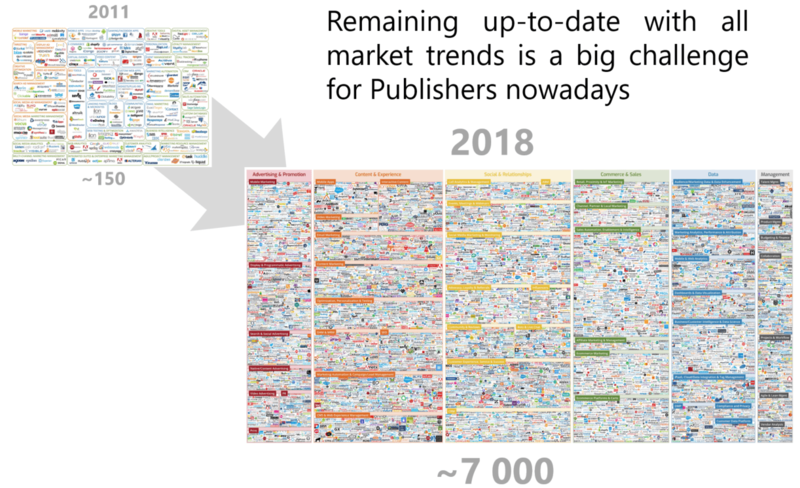 A number of platforms employed by Publishers to manage their ad inventory and deliver it into global RTB ecosystem are no exception. This trend brings an extra headache for Publishers, starting from monetization efficiency keeping stable to ad quality control. But the main thing it requires higher technological awareness from Publisher and necessity to keep abreast of ad tech market evolution. Here we’re sharing our experience and Publisher success stories on how to make the best of the market opportunities. A Publisher should first and foremost have a reliable platform to bring the traffic to the market. A platform should allow Publisher to manage ad environment in a complex: inventory segmentation and aggregation by the site/application, ad campaign management, ad quality management and many other vital functions. Another reasonable question may arise here: Why should Publishers sweat over if they use Header Bidding? Well, the main reason is sales of traffic to direct Advertisers. In order to carry out these tasks, the main ad server should at least have pricing and inventory management functionality, as well as profound targeting options. Our experience of cooperation with over 2,500 direct Publishers shows that there may be only two infrastructural solutions to arrange sales of traffic, depending on the market maturity, which Publisher operates on. 1. A contract executed with an ad network that stands strongly in selling qualitative ad inventory on the local market. This option is more representative of a closed market with commanding influence of direct links between publishers and advertisers. It is native to MENA region for instance. Close ties between all market players. 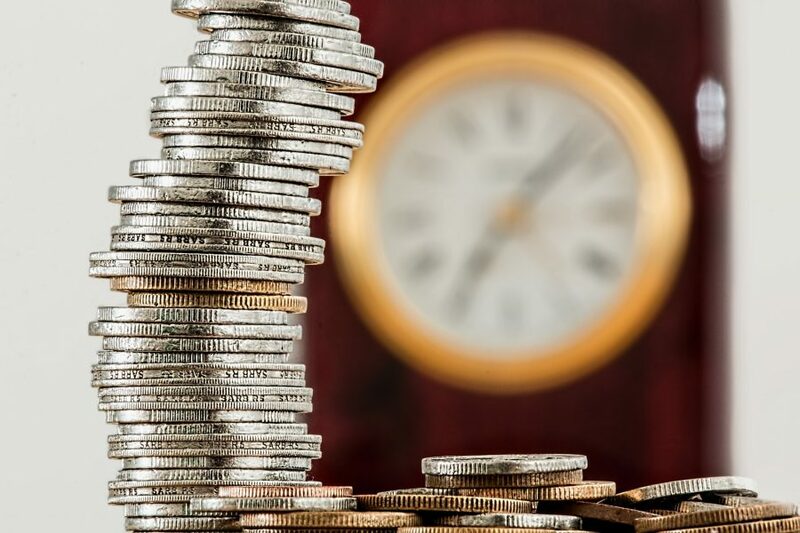 Possesses significant limits when connecting to external demand and sales of foreign traffic (tag waterfalling costs, low volumes of foreign traffic as a threshold for getting demand from global vendors). 2. Header Bidding technologies applied. This option of inventory sales is native to high-competitive market with the wide presence of global ad tech companies (Northern America, Europe). Advertisers have access to the vast majority of traffic through self-service platforms. Inconvenience with direct deals management as it was mentioned above. Admixer entered Ad Tech market in 2008 with the launch of its own ad network and sales house business. Alignment of technological and media business provided us with many ideas and insights for platform development. On the other side, our close relationship with direct Publishers and Advertisers gave us the opportunity to build our product line both for supply and demand partners. During the past 10 years, Admixer has designed and launched all infrastructural elements of the modern programmatic ecosystem. Today our platform successfully works on both sides in accordance with the latest ad tech trends. Admixer took into consideration the complexity of tasks Publisher is faced with. As a result, we designed a service named Hybrid Programmatic. It allows combining direct sales, header bidding demand and enables global RTB trades within a unified auction. This is how we get many demand channels from various platforms with various integration methods in one place. Admixer’s direct demand may also provide strong support: Publishers’ traffic is available for the Advertisers of our local Networks and Sales Houses by default. Expertise from Admixer AdOps and Data Analysts Team allows precise customizing of Publishers’ traffic for each connected demand partner. According to our July 2018 Publisher survey, the growth of Publishers’ revenue within the pool of partners using Hybrid Programmatic service have reached in average 25%, if compared to the previous ad inventory sales model. In addition to apparent bonuses, such as the growth of revenue, Publisher gets access to Monetization Center (Admixer.MC). Here we centralized all settings for ad inventory and ad quality management with a self-service option. Online statistics module unlocks over 20 report sections (ad placements, geo, platforms, domains, browsers, etc.). In this way, Publisher gets full ad management ecosystem along with a wide range of demand opportunities.